We’re happy to introduce you Macs. He is dj & keyboard player. His tracks are a mixture of instinct and musical background, he loves to express all his emotions through music. 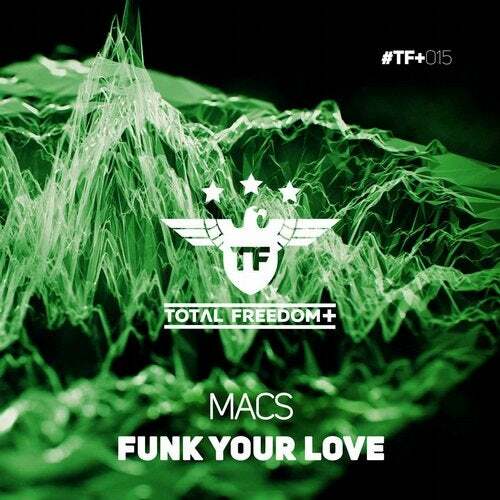 Hi debut track “Funk Your Love” is a proof of his enormous skills!